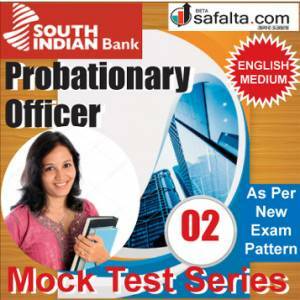 South Indian Bank Ltd (SIBL) will soon conduct an online exam for its one year PG Diploma in Banking and Finance programme. After successfully completing the programme, aspirants would be offered Bank PO Scale-I post. It is a great opportunity for those candidates who are willing to work in the Banking career. 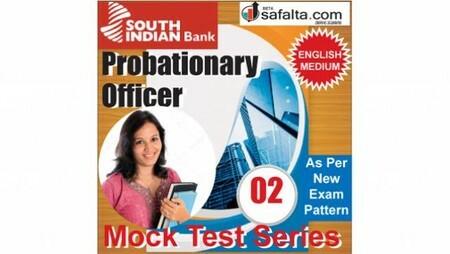 To offer the best practice platform for SIBL exam, www.safalta.com has launched a mock test series. This mock test series is designed by our banking experts. 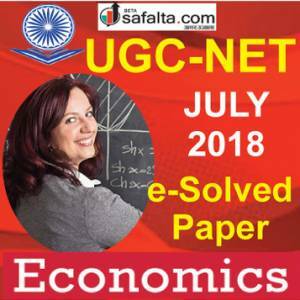 As there is not much time left, login to safalta.com now to get this test series and ensure your success in the SIBL exam. Mock test series of South Indian Bank Limited exam is now available online at www.safalta.com. This pack contains 02 mock tests. Each mock test consists of 160 questions of 200 marks. The test has 4 sections i.e. 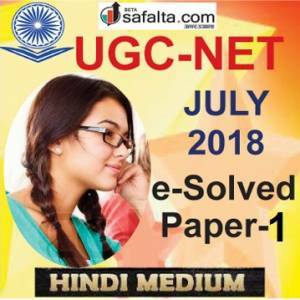 Reasoning & Computer Aptitude (40), General/ Economy/ Banking Awareness (40), English Language (40), and Data Analysis & Interpretation (40). The total time given to complete each test is 140 minutes.